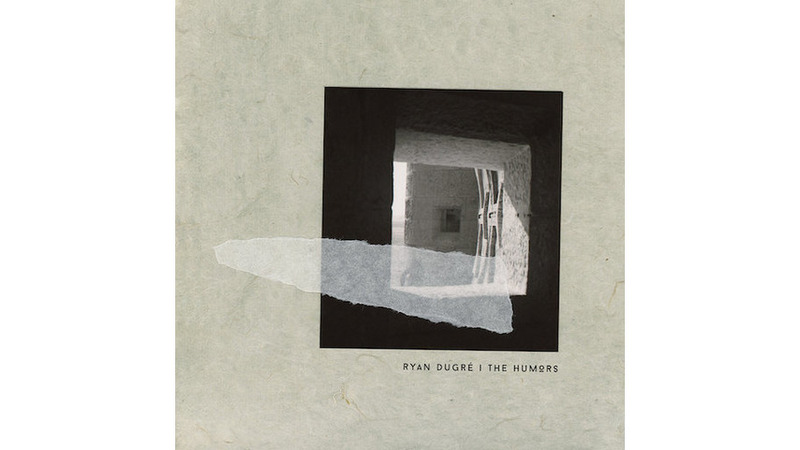 Guitarist Ryan Dugré’s second solo full-length The Humors seems as much of a reaction to the work that he does as a freelance player as it does to the sound and mood of his first LP Gardens. In the former case, he’s been called upon to lend his talents to the upbeat and often-knotty material by artists like Eleanor Friedberger and Rubblebucket. By comparison the 10 tracks on Humors feels like taking a refreshing breath of cool air after miles of riding in a car with no A/C. Dugré’s melodic lines are clean and direct, making gentle use of reverb and effects lest he muddy the message he is trying to convey. He also leaves plenty of empty space to better allow for the notes and chords to hang in the atmosphere before bounding along. This is an album that rewards patient, active listening to hear the little details like the small electric guitar chug that arrives like a night blooming flower at the end of “Wild Common” or the little bits of ambient noise that pop up throughout to remind you of the human hands responsible for these lovely instrumentals. For as open and spare as it is, Humors is lush in comparison to his previous album. Gardens was a showcase for Dugré’s guitar alone while here the music is fleshed out with additional instruments. A bit of percussion here and there, and a light dusting of synth accoutrements. Outside of the rolling loop that carries through the album closer “In Tall Grass” and the string trio that warms the body of “Smoke From Above,” the extras don’t dare try and pull focus from Dugré. They throw colored gels over the spotlight to help emphasize different angles and details of the main melody. Or, as with “Smoke From Above,” when the strings disappear, the guitar line bursts free and cuts deep.